If you have any questions or concerns, don&apos;t hesitate to reach out: [email protected]. 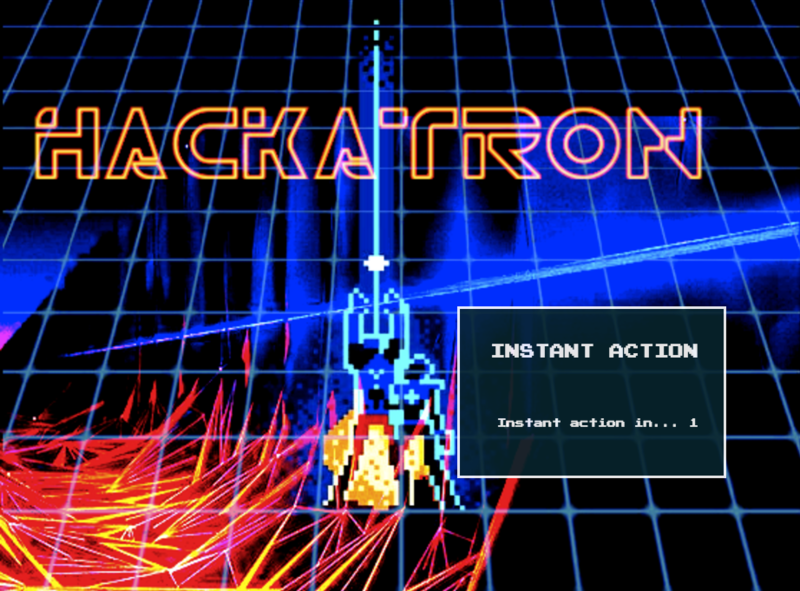 Hackatron is a game about having fun trapping your friends with a baddy they don&apos;t want to be having fun with. 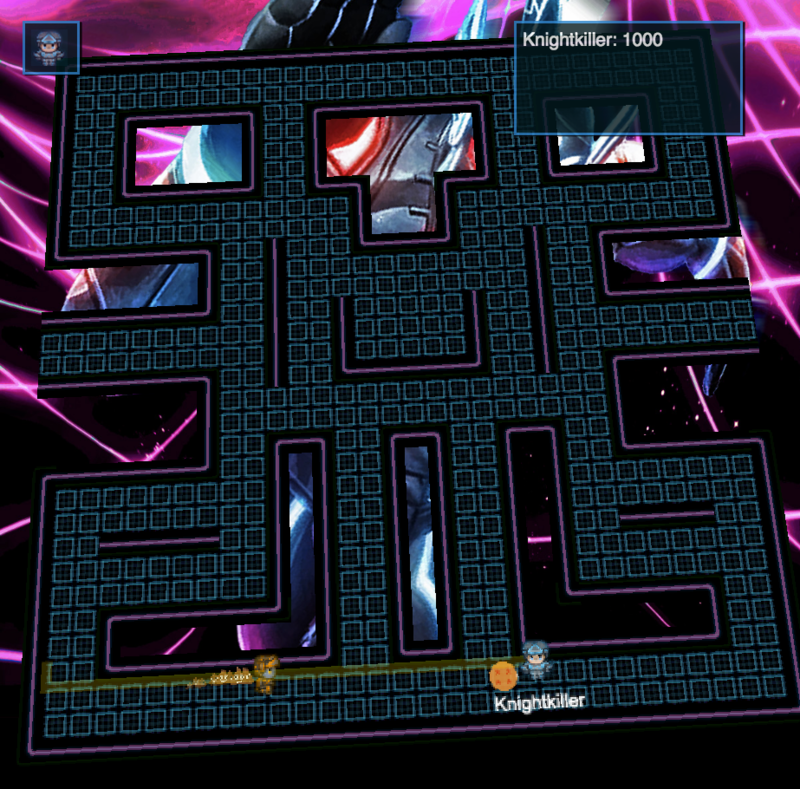 Move around the map with arrow keys. Hit spacebar for special move. Block other players in corners until the enemy gets them. Player with the highest score at the end of the time limit wins! Convenient user interface and easy controls. AI enemies and insanely fun times. Interesting powerups like speed boost, rage mode, teleport, and even super saiyan! Copyright 2013-2019 © Stoke Games. All rights reserved.